Gymkit UK is one of Europe’s largest suppliers of new, refurbished commercial fitness equipment. 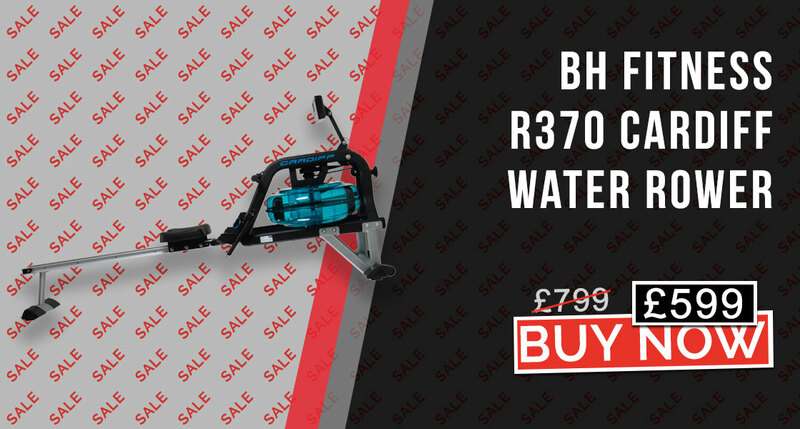 Whether you are looking for commercial Treadmills, Cross Trainers/Ellipticals, Concept 2 Rowing Machines, or simply a set of Dumbbells or Olympic Free Weights, we have a huge selection of gym equipment – if we don’t have it, it probably doesn’t exist! What’s more, our Sales Team are made up of Personal Trainers, Fitness Managers and Sports Coaches – experts in their field, so you can imagine that we’re quite particular about what we sell – we only hold the best gym equipment brands, including Life Fitness, Technogym, Precor, Cybex, Star Trac, Matrix, Pulse Fitness, Reebok and Hammer Strength. Stored in over 70,000ft2 of quality warehousing, every piece of gym equipment for sale goes through our rigorous refurbishment programme, and quality control checks to ensure your refurbished fitness equipment arrives in ship shape condition. We also have a huge selection of Wholesale Gym Equipment available for commercial customers. There are many companies who sell gym equipment. 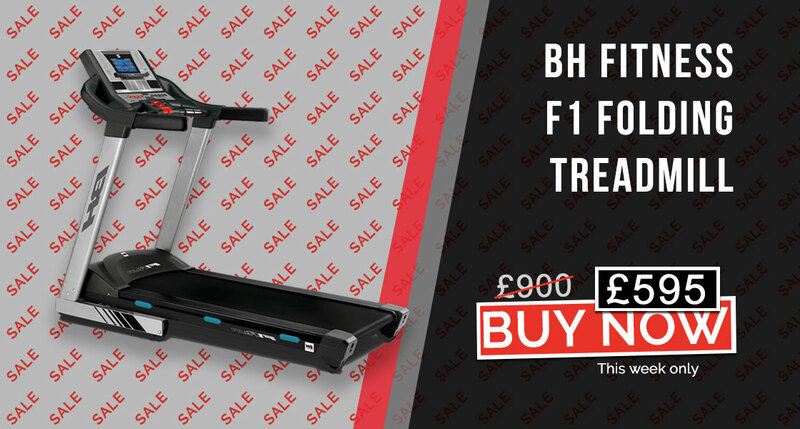 A few specialise in selling commercial gym equipment or refurbished gym equipment. What sets Gymkit UK apart from the rest are 3 key factors that we have become known for throughout the industry. 1. 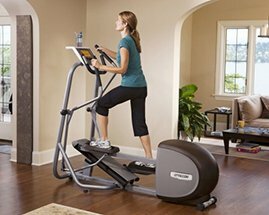 We are the expert UK gym equipment suppliers. No company has the depth of knowledge or the range of experience in the gym business quite like us. Even our competitors would agree. We’ve operated gyms throughout the UK and Europe, winning awards along the way, and working for some prestigious clients and blue chip companies. 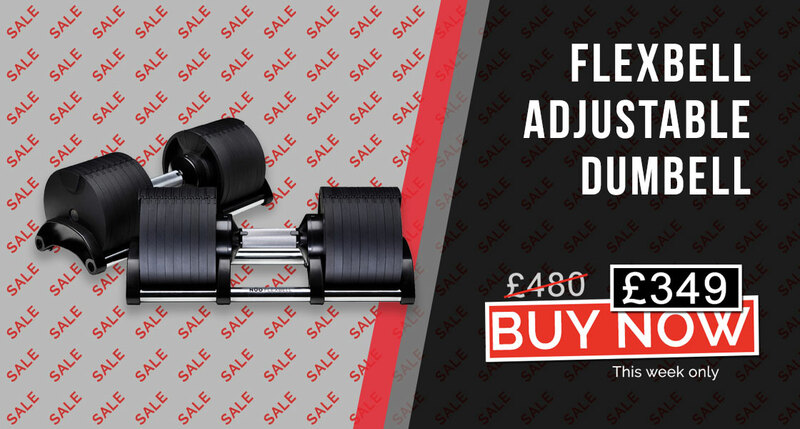 We know how important it is to get the right gym equipment, the right mix of Treadmills, best Cross Trainers and best Exercise Bikes, as well as the best free weights and Adjustable dumbbells for sale. We can give our customers the sound advice on the best fitness equipment for them, to meet their budget and circumstances. Whether that’s fitness equipment for their gym at work, or just a 2nd hand refurbished treadmill or rowing machine for the garage. 2. Best Price Guarantee. 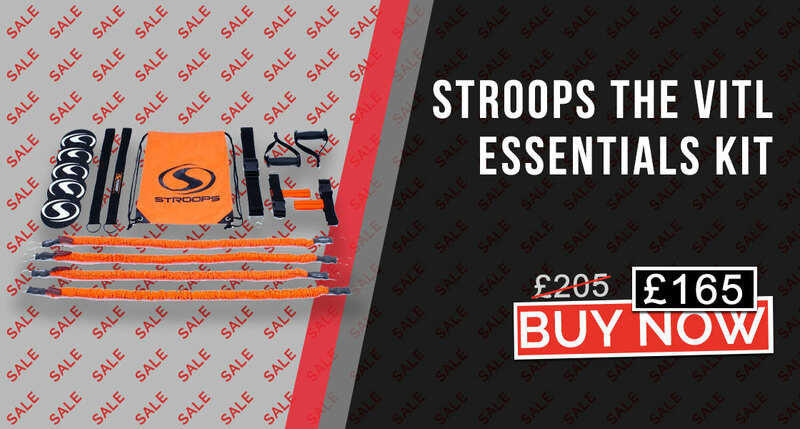 We buy only the best gym equipment from some of the top gyms in the country. We buy in huge volume, and pass those savings on to our customers. Our prices are so good that we also supply many of our competitors wholesale. 3. 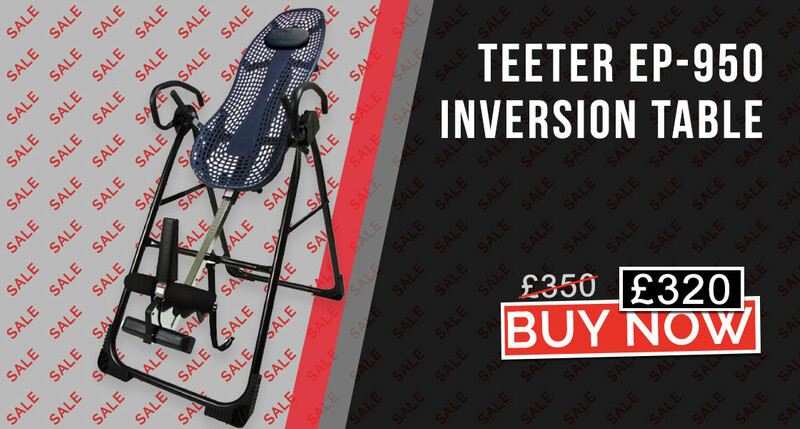 When we first set the company up we made a promise that we would only sell the best gym equipment, and we would not compromise. That was over 10 years ago, and that principle remains a core value today. 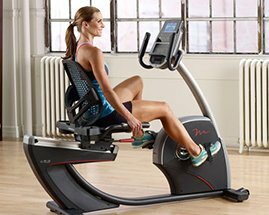 We sell Life Fitness, Technogym, Precor, Star Trac, Concept 2, Matrix, Reebok and other top branded Treadmills, Exercise Bikes, Strength machines and other commercial gym equipment. 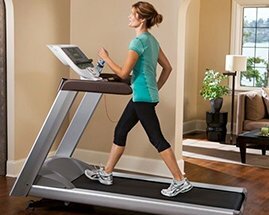 No cheap flimsy home use machines – fitness is in our blood and we just couldn’t sell cheap imitations, just for a fast buck. All 2nd hand gym equipment that we sell goes through a comprehensive refurbishment programme, and finally inspected by our Quality Control Manager, who’s job it is to make sure your gym equipment arrives in a nearly new condition. When it comes to second hand gym equipment and refurbished gym equipment, we are the giants! We supply refurbished gym equipment both to other gym equipment companies wholesale, and also to the end user. Our remanufactured gym equipment is send all over the world, as far as South Korea, Brazil, and even the Reunion Islands! Our warehouses are stacked with Treadmills, Elliptical Cross Trainers, Rowing machines, Exercise Bikes, Kettle bells, Olympic benches and Free Weights. In fact, if we don’t have it, it probably doesn’t exist! We encourage our customers to come and visit our showroom, and there’s nothing our sales team enjoy more than showing off our stock to our customers, and watching their faces when we open the doors of one of our 30,000ft warehouses crammed with fitness equipment. We offer full gym equipment servicing too, with a team of 18 highly trained service engineers. Some of the main equipment manufacturers use Gymkit UK to deliver and install their equipment, and also employ us to service their commercial fitness machines too – they wouldn’t trust us with their customers, if they weren’t completely confident that we were reliable and professional. Our Gym Equipment Servicing Team are trained directly by many of the UK's leading gym equipment manufacturers. We are industry leaders for home gym equipment servicing and are also the official service company for many leading gym equipment manufacturers. We are also the preferred gym equipment servicing company for many of the UK’s leading health club chains, Local Authorities, Trusts and emergency services such as Cambridgeshire Police. Our call out time for commercial customers is typically less than 48 hours, and our telephone diagnosis service ensures a first time fix rate that is higher than the industry standard. Find Out More ..